My first ever passport expired in December and to ensure that I had continuous flee-the-country coverage, I made sure to get a new one. It just arrived. I’m intrigued (and yet also disappointingly bored) by this opportunity to see the same photograph of myself replicated ten years later. I have definitely gotten more orange over the years. But my smirk remains consistent. Awww, younger Maggie. 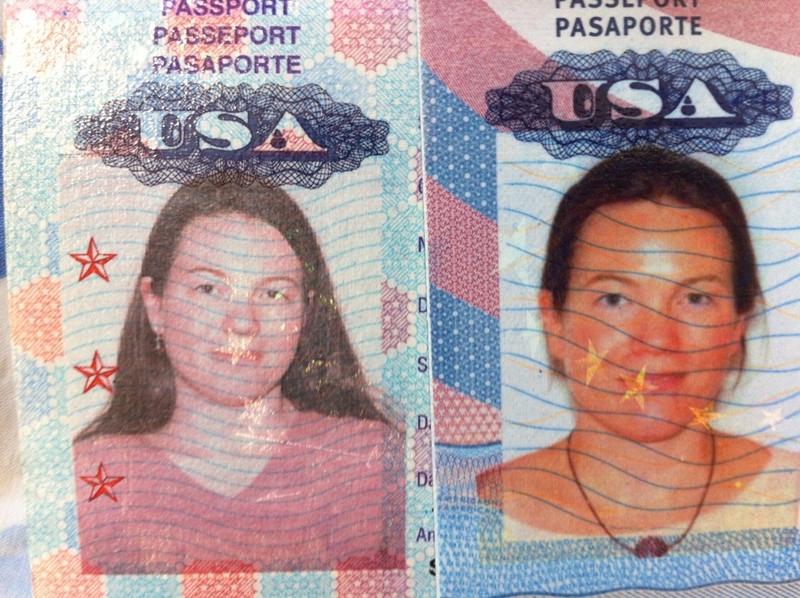 Our passports expired several years ago. We can’t flee. I need to get new ones for all of us. So we can all flee if necessary. It’s costly to get passports for four.